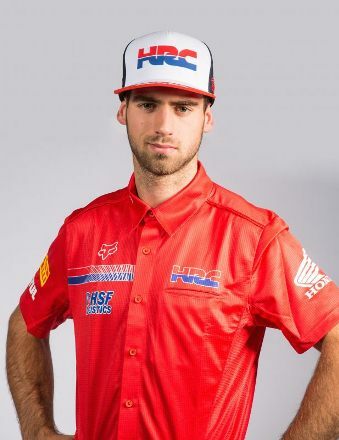 Brian joins Team HRC in the MXGP category for the 2018 season, where he’ll be riding the Honda CRF450RW. 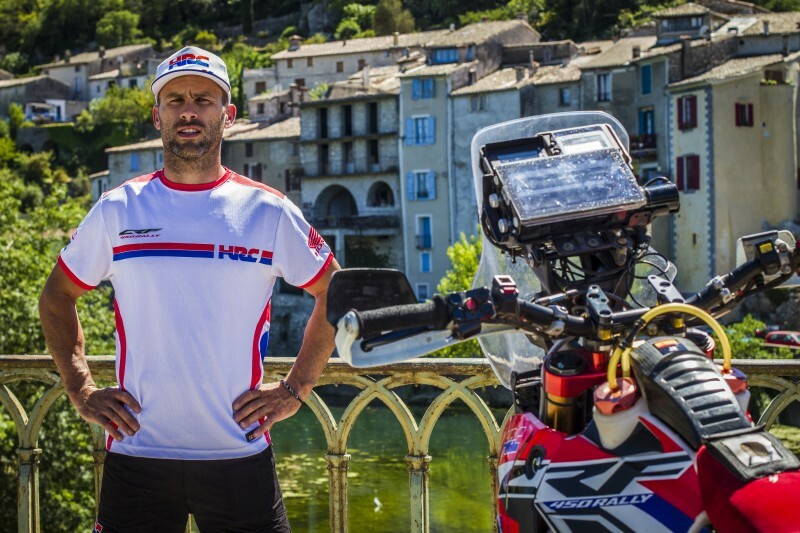 The Dutchman joins from the HSF Motorsport team. 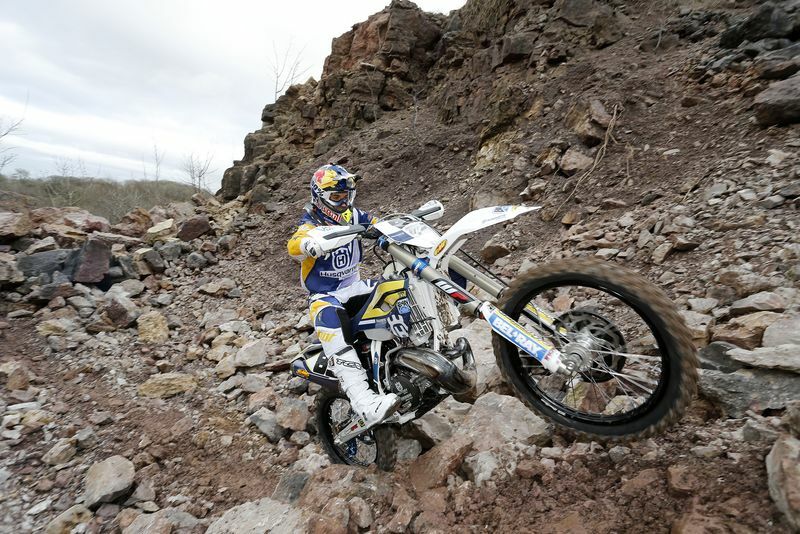 Bogers became World Champion 85cc in 2010. 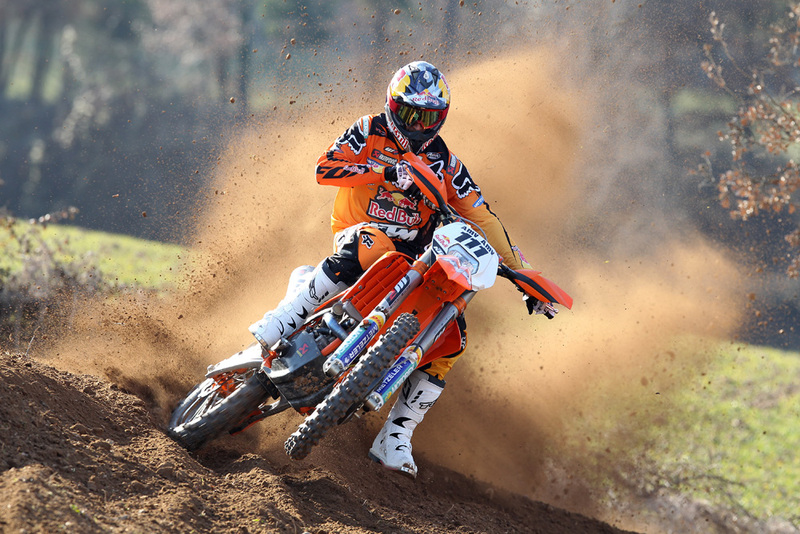 In 2011 he participated in the Dutch and Belgian competitions of the European Championship MX2, with KTM. He was thirty-sixth in the final score. 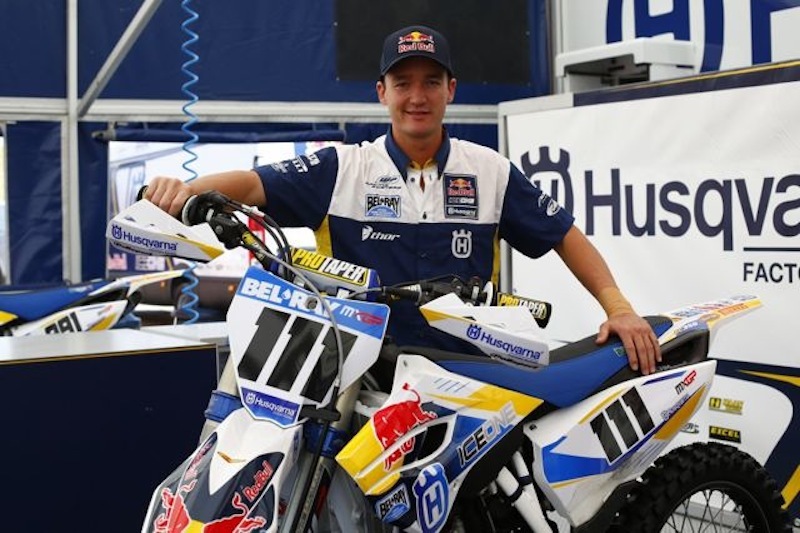 From 2012 he focused full time on the European Championships, and in his first full season finished ninth. 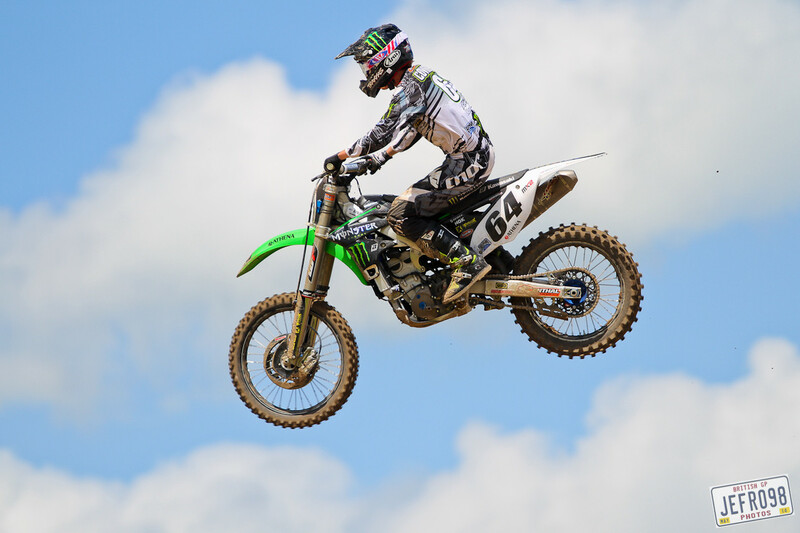 In 2013 he took the podium once in his home game and finished fourth in the final score. 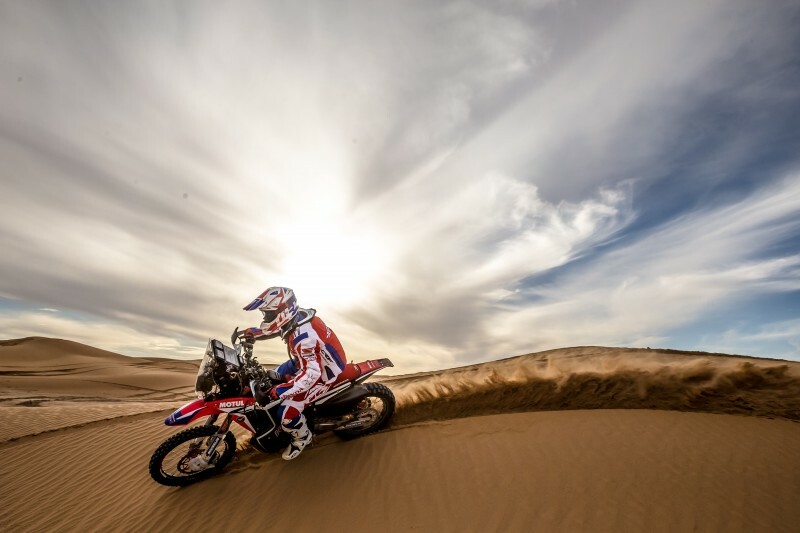 In 2014 he competed for the title and also won podium places and victories, but he was finally vice-champion, with an equal number of points. 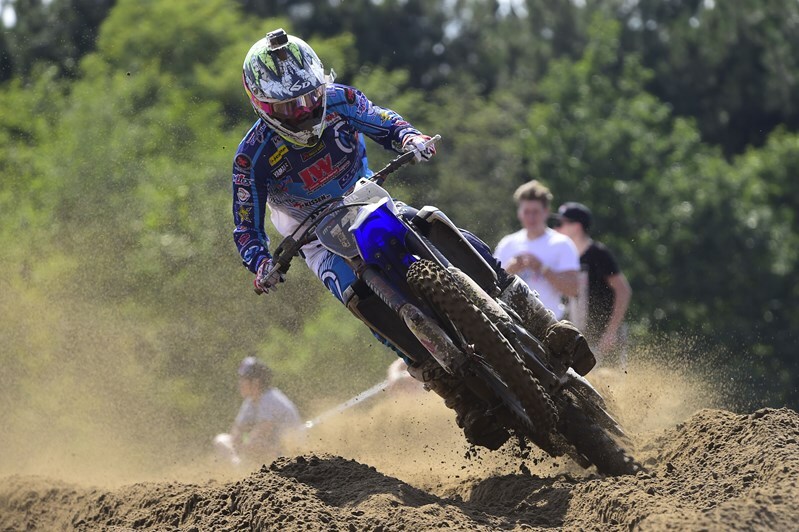 From 2015, Bogers made the switch to the MX2 World Motocross World Championship. He did far from bad and became eleventh in his first season. In 2016 he was twice on the podium and finished sixth at the end of the season. In 2017 he only stood on the podium once and eventually became eighth. 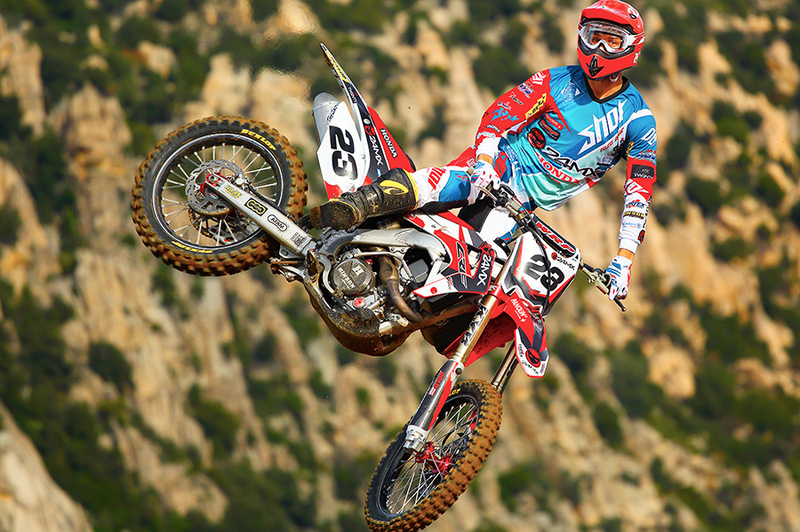 In 2018 Bogers makes the switch to the MXGP, at the Honda factory team. 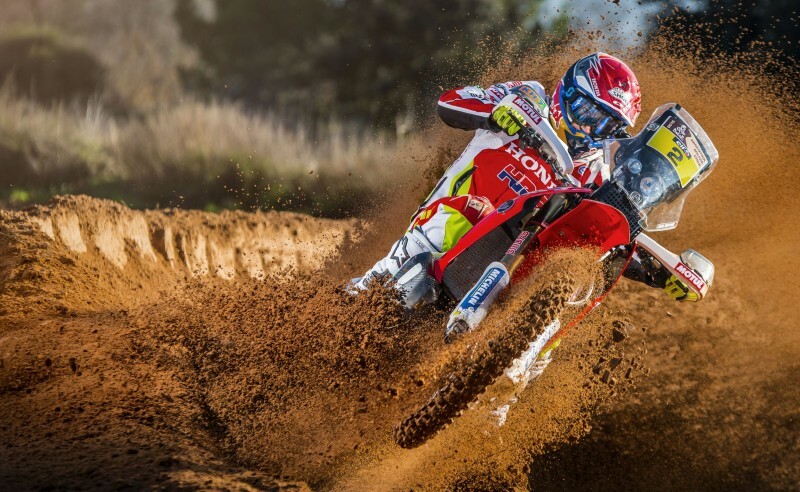 Bogers was also selected several times for the Motocross of Nations, and became second in 2016 and 2017 with the Dutch team.